I've been playing with Pico-8 a lot lately. I've got a small Pico-8 project site to launch soon, but in the mean time I'm more occupied with getting Pico-8 running on things. Enter Raspberry Pi, and with it the Waveshare Game HAT -- this is a nifty bit of kit. 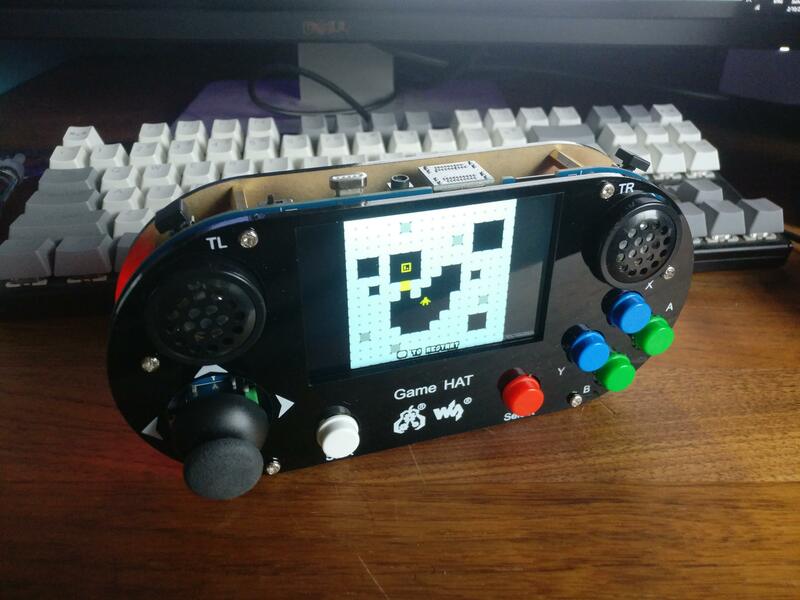 A screen, controls, and battery circuit that you just plug a Raspberry Pi in to, and voila you have a portable games console. I've got mine set up with Retropie and this works with the Game HAT pretty much out of the box. We're using the gpio command from wiringpi to check the value of GPIO pin 23 (L shoulder button on the Game HAT). If it's 0 (pressed) we launch the usual Retropie autostart.sh, otherwise we default to running Pico-8. 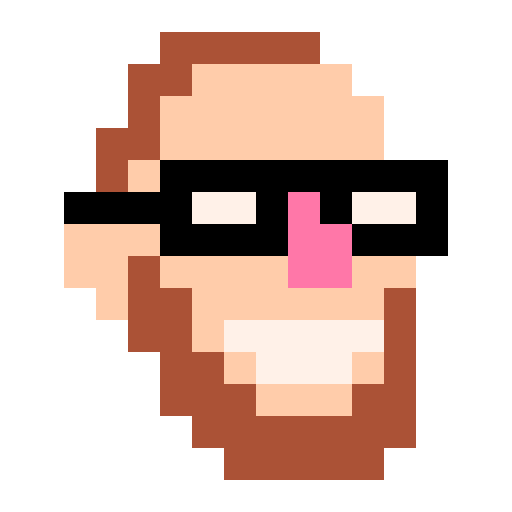 With the Pico-8 command, I'm specifying the output resolution and launching it with -splore to give us a games menu. The "&& sudo reboot" bit means that if you exit Pico-8 using the menu options, it will then reboot the Raspberry Pi so you can get back to Pico-8 or hold L and start with Retropie. And that's it. If you want to make the most out of this you'll need to have your Wi-fi configured in Retropie.